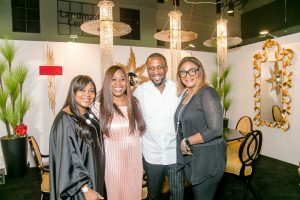 Made by Design, Nigeria’s largest exhibition event for Interior Designers returns to Lagos for its 3rd edition. 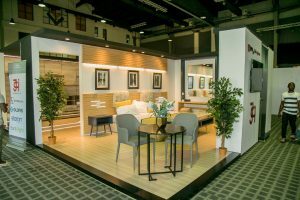 The show opens its doors to hundreds of exhibitors and thousands of visitors every year over a three day period bringing the best manufacturers and interior designers together. Each year, Made by Design adopts a theme which reflects across different aspects of interior design. This year’s edition is themed ‘Design Expression’. Made by Design is an annual exhibition that brings the key players in Interior Design, home and hospitality industry together under one roof to showcase their products and design brands. 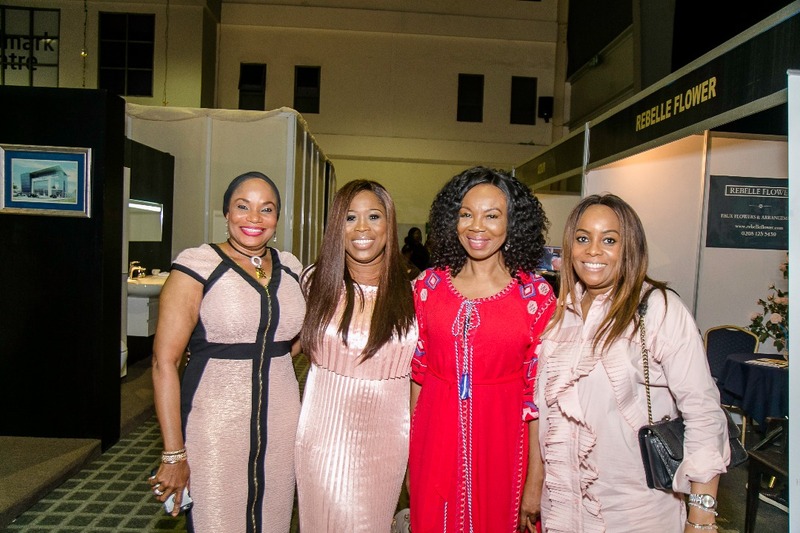 This year’s event kicked off at Landmark Events Centre, Victoria Island, Lagos on Friday, October 5 and ends Sunday, October 7, 2018.